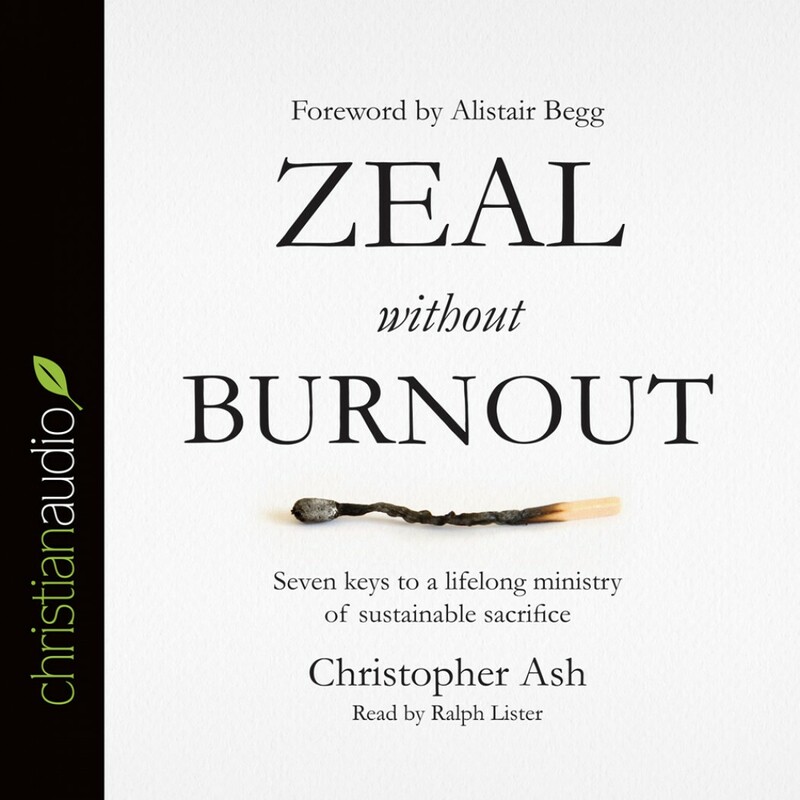 Zeal without Burnout By Christopher Ash Audiobook Download - Christian audiobooks. Try us free. Thousands of people leave Christian ministry every month. They have not lost their love for Christ, or their desire to serve him. But for one reason or another, they are exhausted and simply cannot carry on.